Today Valve will release the newest update for Dota 2, and it will involve massive changes. 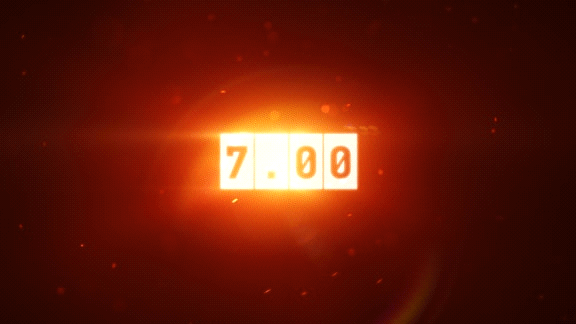 Here is a short list of things update 7.0 will bring to the game. Map changes: The map has many changes. Not only some creep camps and secret shops are moved, but also it now has 4 spots that spawn bounty runes (which will no longer spawn in the river), both sides have a shrines in the jungle and in the base, that grants a 5-second aura that grants HP and Mana points. The Roshan pit has moved to the location above the top rune spawn point, and Roshan himself has some nerfs. And there is a new Ancient Neutral Camp, consisting of two Prowler’s, one has a root ability(both passive and active) and the other has lifesteal aura. Gameplay changes: There is now a revamp pre-game phase where you can plan out more and buy your items before the game starts. Heroes now have a “backpack” basically allowing you to carry 3 more items, they can’t be active while in the backpack, however, but it’s helpful when you are building items or need some consumables and don’t want to drop your core items. Other big changes are the heroes now have “talent trees”: At levels 10, 15, 20, 25 to gain special bonuses for your hero or their abilities. Each level offers unique branches, and bypassed branches are not available at future levels. Each hero has their own unique set of Talents to choose from. Other gameplay changes include item changes, certain abilities (like root) being buff, illusions now give experience and gold, Scepter changes and hero changes and even some new models for them. Also this update includes the new agility hero: Monkey King. The first hero in Dota 2 that was not in the original Dota! He has a lot of abilities that you would expect from a “Sun Wukong” style of character. A massive staff bash that stuns, climbing on trees to gain vision and avoid damage, and a stomp from atom it. The ability to disguise itself into various things, from trees and runes, to the courier or a banana. 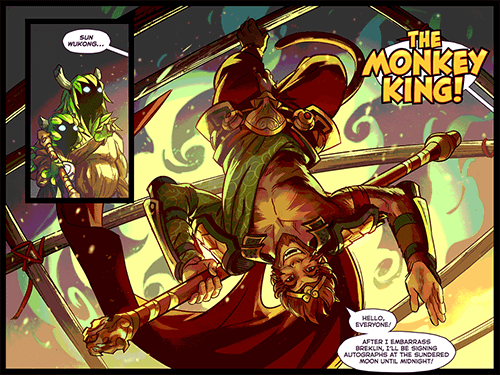 His ultimate creates a arena filled with copies of the Monkey King, that stand in place and attack nearby enemies. All of the changes you can read on the official site here.